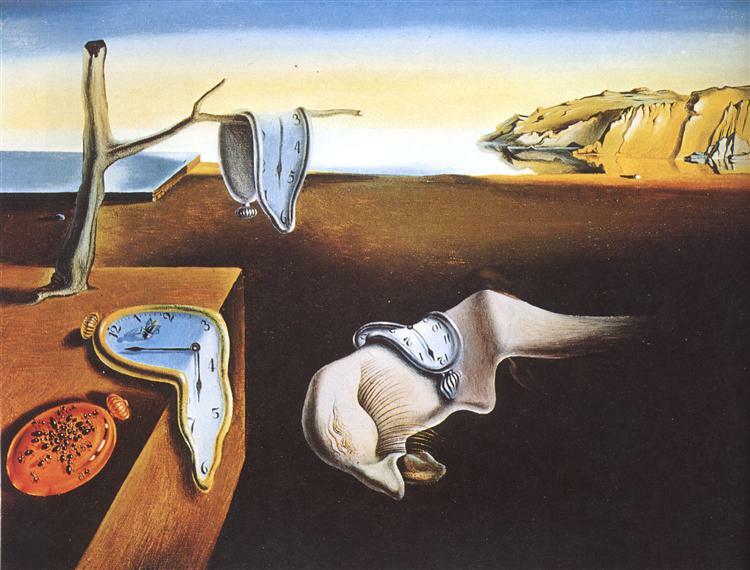 The Persistence of Memory is by far Salvador Dali’s most recognizable painting, and there are many references to it in popular culture. 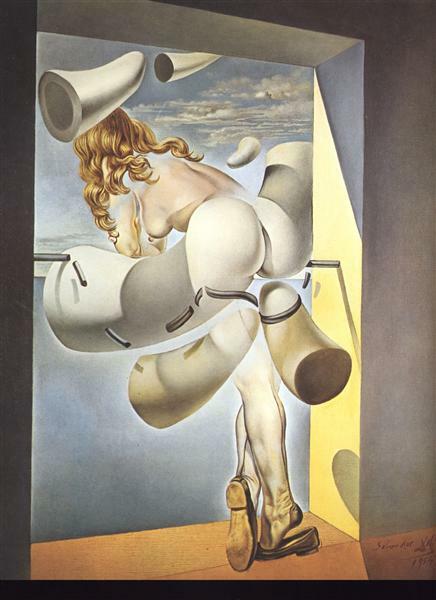 Although it was conjectured that the soft melting watches were the result of Dali’s interpretation of the theory of relativity, Dali himself state that their inspiration was camembert cheese melting under the sun. 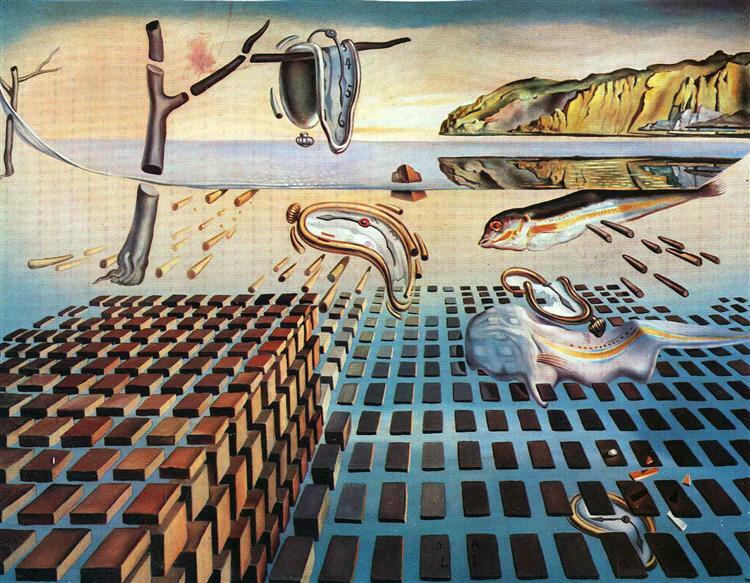 The sequence of melting clocks in a disjointed landscape is the depiction of a dream that Dali had experienced, the figure in the middle of the painting being the face of the dreamer himself. 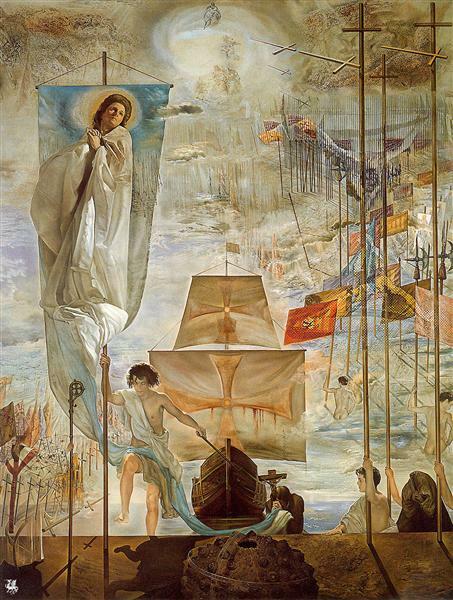 The general interpretation is that the painting, which portrays many melting watches, is a rejection of time as a solid and deterministic influence. 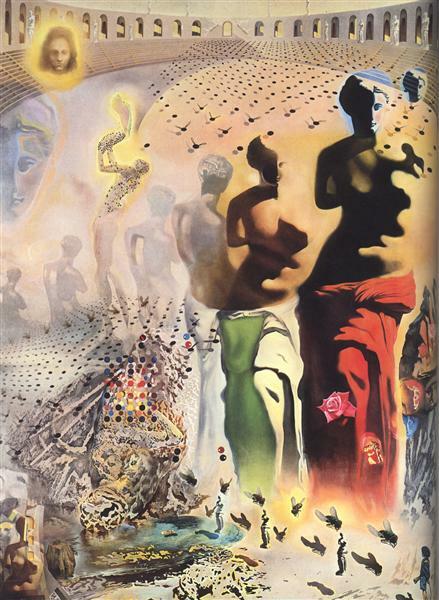 This iconic and much-reproduced painting depicts time as a series of melting watches surrounded by swarming ants that hint at decay, an organic process in which Dali held an unshakeable fascination. 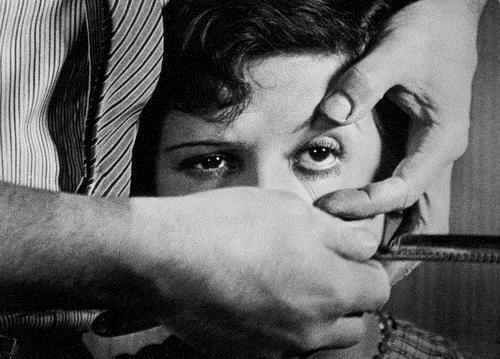 Elaborated in the frontispiece to the Second Surrealist Manifesto, the seminal distinction between hard and soft objects, associated by Dali with order and putrefaction respectively, informs his working method in subverting inherent textual properties: the softening of hard objects and corresponding hardening of soft objects. 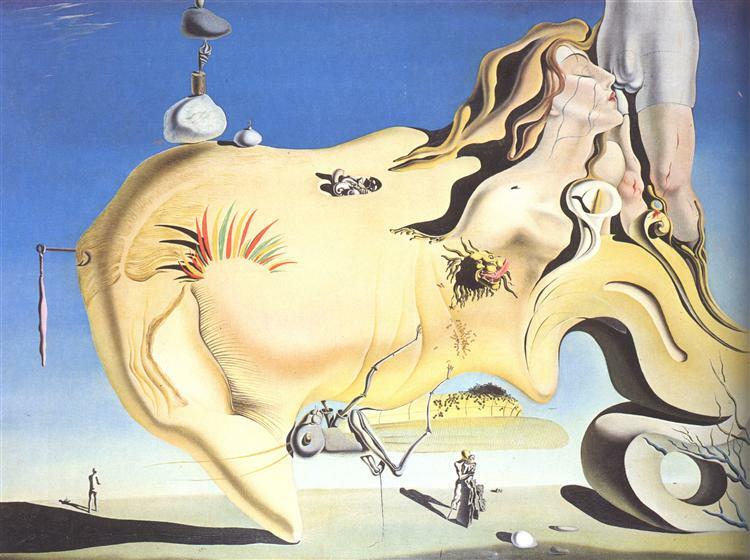 It is likely that Dali was using the clocks to symbolize mortality (specifically his own) rather than literal time, as the melting flesh in the painting's center is loosely based on Dali's profile. The cliffs that provide the backdrop are taken from images of Catalonia, Dali's home. The orange clock at the bottom left of the painting is covered in ants. Dalí often used ants in his paintings as a symbol of decay. Another insect that is present in the painting is a fly, which sits on the watch that is next to the orange watch. The fly appears to be casting a human shadow as the sun hits it. The Persistence of Memory employs "the exactitude of realist painting techniques" to depict imagery more likely to be found in dreams than in waking consciousness. 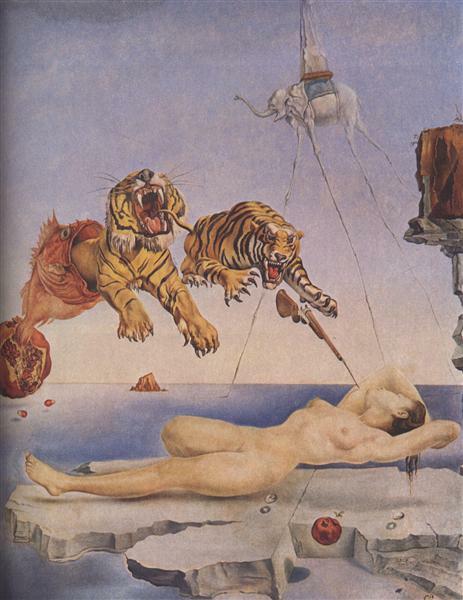 Dalí returned to the theme of this painting with the variation The Disintegration of the Persistence of Memory (1954), showing his earlier famous work systematically fragmenting into smaller component elements, and a series of rectangular blocks which reveal further imagery through the gaps between them, implying something beneath the surface of the original work; this work is now in the Salvador Dalí Museum in St. Petersburg, Florida, while the original Persistence of Memory remains at the Museum of Modern Art in New York City. Dalí also produced various lithographs and sculptures on the theme of soft watches late in his career. Some of these sculptures are the Persistence of Memory, the Nobility of Time, the Profile of Time, and the Three Dancing Watches.